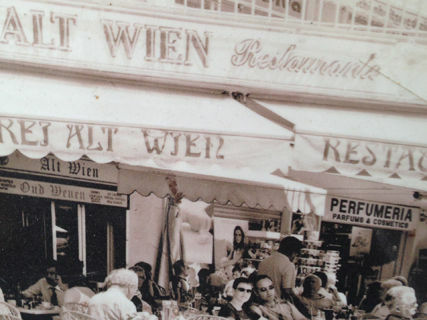 Restaurant Alt Wien is mandatory stop in Santa Ponsa. 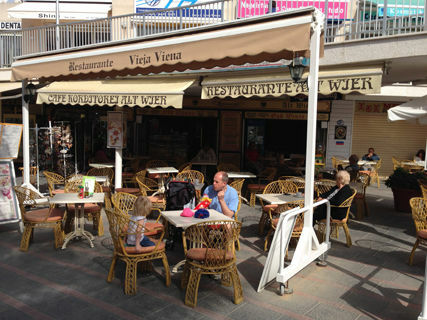 Since 1978, it has become a benchmark of international cuisine in Mallorca. Its mix of German and Austrian cuisine, and the sympathy that follows his staff, led by Emilio leaves no one indifferent. You will enjoy a true culinary delight in its large terrace facing the sea. Do not forget to taste the Hungarian Goulash Viennese Hot applestrudel or famous Wienerschnitzel, among others. Bon appetit! It’s opposite main bus stops in centre, on the roundabout. Highly recommended for good food at good prices with great service. 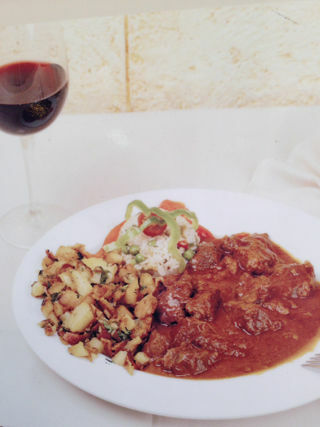 I recommend the Hungarian Goulash…Really delicious!